I like how easy and user friendly My Data Guard is! My Data Guard is a life saver! Excellent solution to the common problem of stolen passwords. Can't remember your pin number? Forgotten another password? Writing username and passwords down where others can find them? MyDataGuard offers you one secure place to keep ALL your private information - accessible to you with just ONE password to remember. Is easy to use! Start the program and enter your password. Your personal data is ready for you to review and edit. Save your changes and the encrypted data is saved to your computer, under your control. Only your password will unlock it. Use email or memory key or disk to send/carry your encrypted data with you wherever you go. 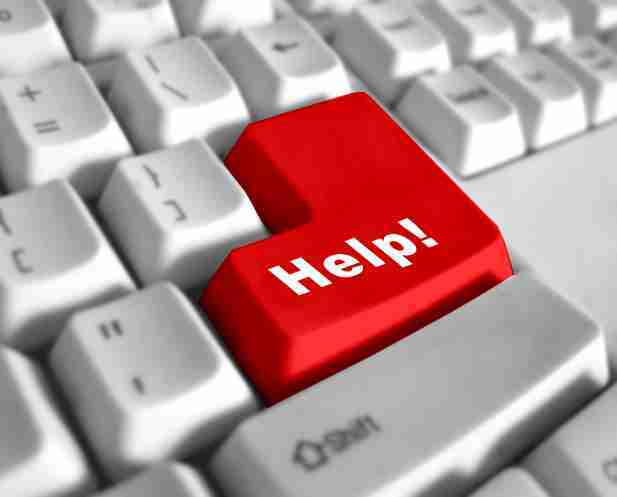 The program is largely self explanatory however the very latest help is always available on line from the Help menu. Direct access to on line manual. A link to a local help text file where you can edit and add your own comments for future reference. MyDataGuard uses AES (Advanced Encryption Standard) - a virtually unbreakable encryption - the same encryption used by US Government organizations to protect sensitive data. MyDataGuard gives you one place to SAFELY store all your data. Your passwords and personal data - Secure AND portable. Your data stays with you: Encrypted on your machine, stored on your machine. But you may also copy your encrypted file to a USB drive or email your encrypted file to yourself, as you wish! No cost, no obligation download. Includes additional utility that you can use to encrypt ANY file on your computer. Install on multiple machines - You can always view your data *, active license or no active license. Just $9.95 (the price of a movie ticket) for an additional one year Active license if you opt to extend the included license. Receive a three month license extension for each purchase referral. * No active (paid for) license is required to view your data. An active license is only needed to edit or add to your encrypted data.